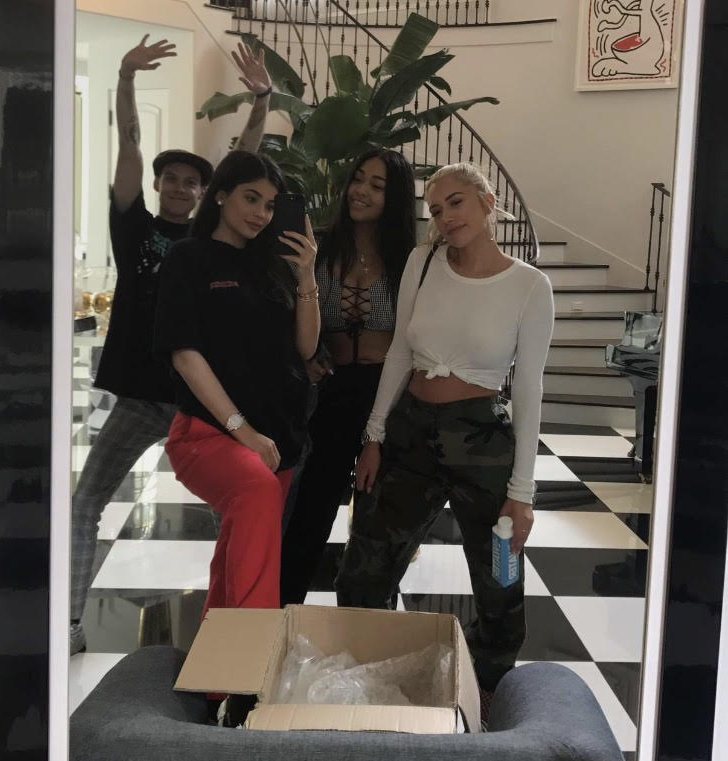 Kylie Jenner is reportedly going to be a mom. The reality star is expecting her first child with boyfriend Travis Scott. Several outlets are reporting that sources have confirmed the news. Jenner has been MIA lately at public events and has been posting older shots on social media along with cropped photos!! According to sources she is due in February and it is girl. Kylie and Travis are reportedly “excited and thrilled.” The two began dating back in April. No official comments to confirm the news.